Apple design Chief Jonny Ive has designed a one of a kind iPad Pro that could fetch around £15,000 at auction. The iPad Pro is being sold at Phillips auction house in London, the device is being auctioned for the Design Museum in London. 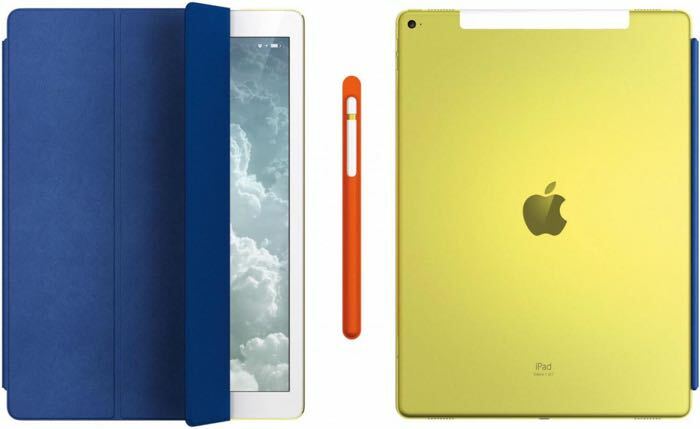 The unique iPad Pro features a yellow aluminium back and it comes with a blue leather smart cover and an orange Apple Pencil. The device is expected to fetch between £10,000 and £15,000 at the auction and the o proceeds will go to the Design Museum in London.